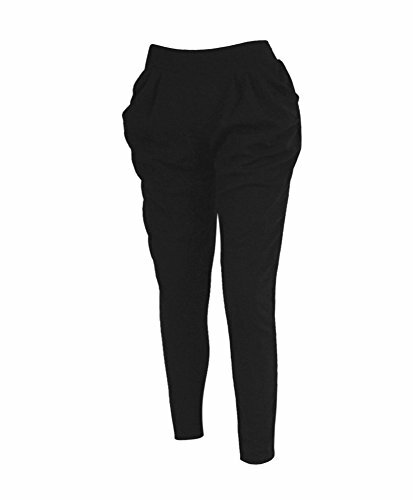 Relax in stylish pants around the house or doing errands. Everyone has those days where you just want to wear a pair of relaxing pants. THIS IS EXCELLENT QUALITY, offering a noble and classic design in a variety of sizes to suit your needs, they are soft, lightweight and exceptionally comfortable. THIS IS EXCELLENT QUALITY, offering a noble and classic design in a variety of sizes to suit your needs, they are soft, light weight and exceptionally comfortable.